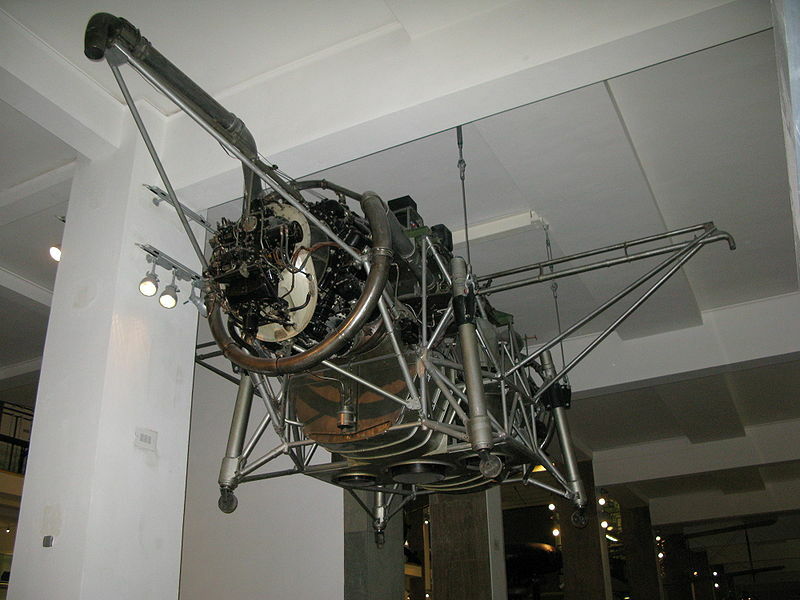 The prototype of the first Jet-powered Vertical Take-off and Landing Plane TMR (Thrust Measuring Rig) more commonly known as the 'Flying Bedstead' was researched and tested at Rolls Royce in Hucknall. 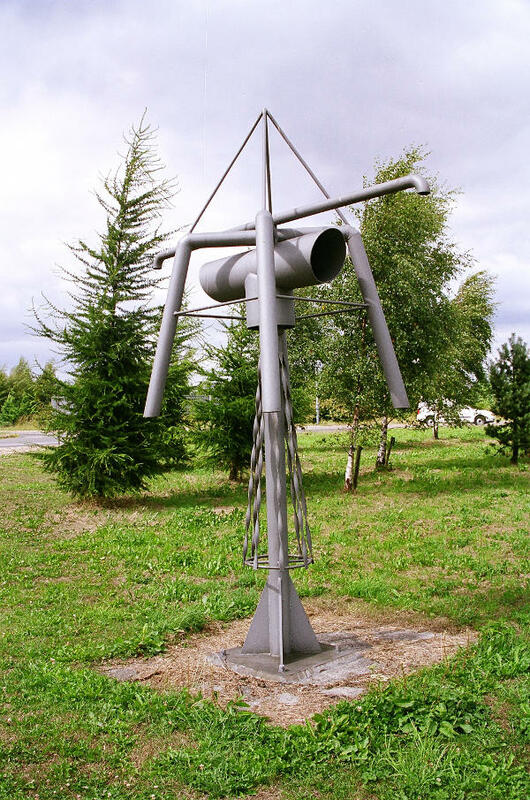 This came about as a result of discussions in 1952 to investigate vertical take-off and landing. The airframe first saw the light of day on 3rd July 1953 and was the result of a contract for 2 experimental airframes from the Ministry of Supply. Its resemblance to a 4-poster bed soon earned it its nickname.